For six weeks now, the US government debt is no longer moving, at least according to the official look. This series of figures from the US Treasury Department, shown in the following chart, shows the development of US government debt as it officially changes from day to day. It can be traced back for years. The numbers are rising steadily. Even if small decreases are occasionally caused by fluctuations, there are still constant upward changes in the larger picture. But this figure has been stuck to the $20.493 trillion mark for the past six weeks. So does Donald Trump have the debt under control? No, it’s just the calm before the big storm. 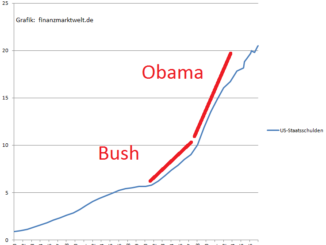 Trump and his current Treasury Secretary Steve Mnuchin are doing exactly what Obama and Bush did. 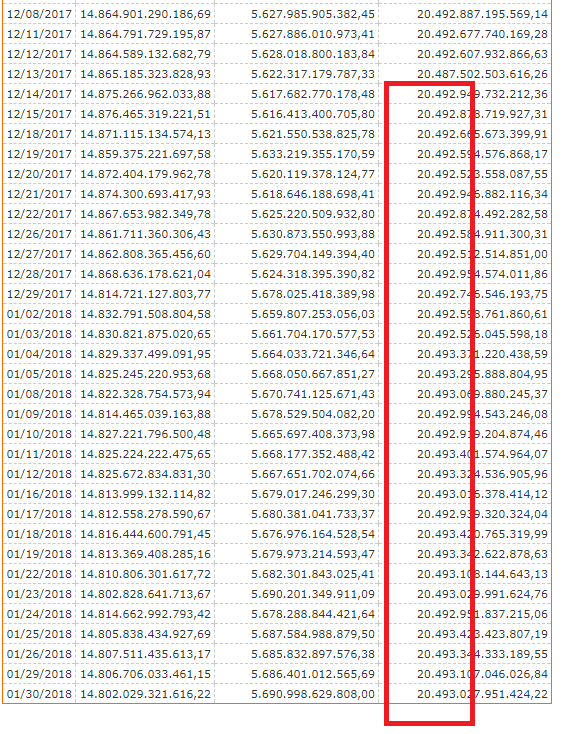 Once the upper limit of US government debt has been reached, necessary expenditures will either be suspended or postponed to the future by using balance sheet tricks. 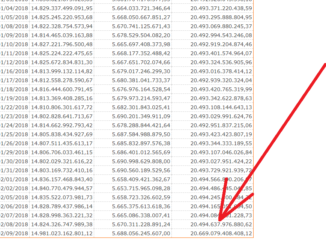 Although the US government debt continues to rise, it´s still stuck on paper at 20.493 trillion US dollars. Just this week, Mnuchin announced to increase the issuance of new US bonds. The official reason for this is that the Federal Reserve is increasingly phasing out its bond purchase program. So foreign buyers have to step in as replacements. Mnuchin also said this week that the US government could only pay its bills in February. The Congress should please raise the US debt ceiling as soon as possible. He also informed parliamentarians that the Treasury Department is already suspending payments for pension funds, as well as health and disability funds in order to prevent the debt from rising further. These are the booking tricks that have kept debts off the books for the last six weeks. But as soon as the limit is raised, all outstanding payments are paid in arrears. 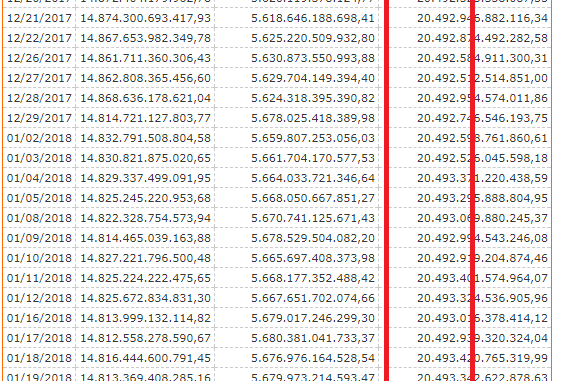 As always before, several hundred billion dollars are then reposted in one go. 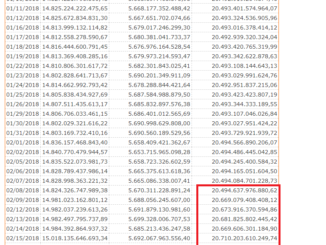 With this current “payment backlog”, it is quite possible that the US government debt in this official list will jump from one day to the next from 20.493 trillion dollars to perhaps 21 trillion dollars, or even higher. That would probably be a shock for the bond and currency markets – but you should be aware of this! This can happen every day, if Congress agrees on a new ceiling. Current: Bad mix for the US economy!